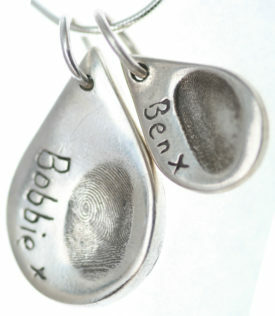 View cart “My Fingerprint Jewellery Gift Pack” has been added to your cart. 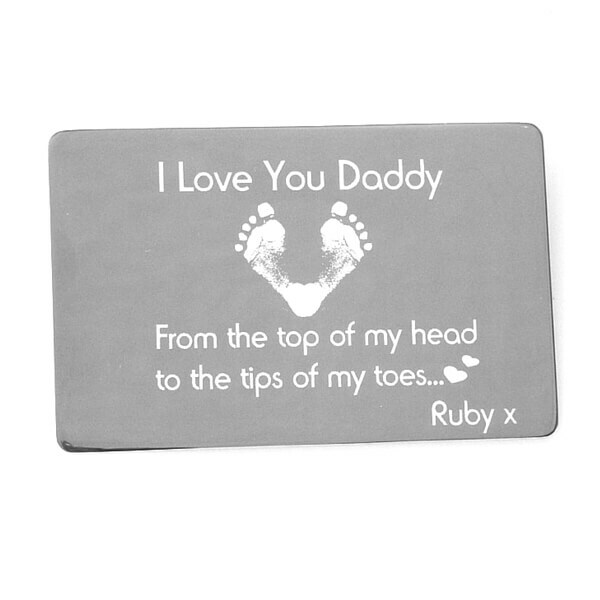 This lovely keepsake card makes such a perfect gift. 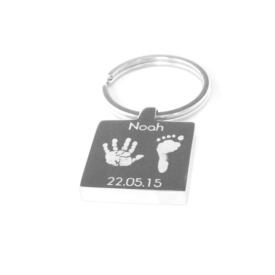 Engraved with the hand/footprints of your little people and your own personal message. 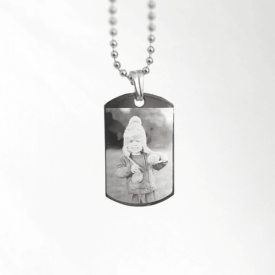 Designed for you to keep in a wallet or purse and carry with you always. All of the above options can include a special personalised message, poem or quote.